Professional Patterns of Management (PPM) is KBI's signature managment development training program. Three key elements are the constants in a management career: Production Growth, Producer Development and Profitable Operations. The PPM program focuses on these elements resulting in overall improved management effectiveness. 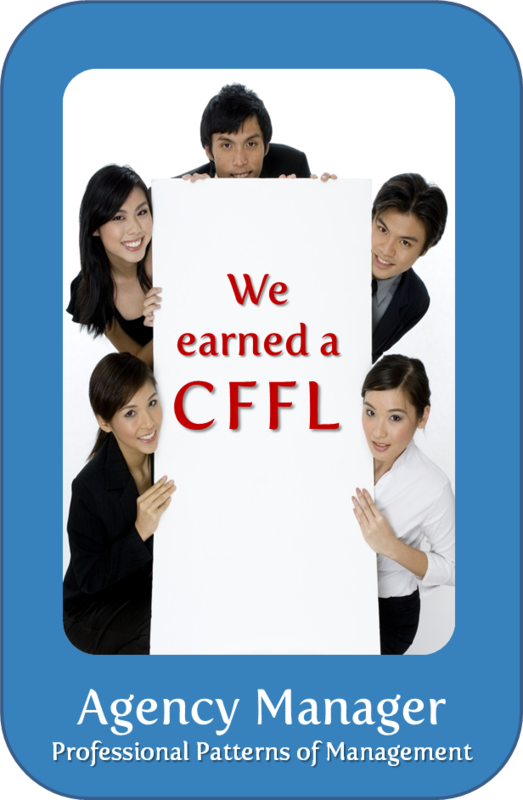 Those who complete the PPM are granted the Chartered Financial Field Leaders (CFFL), an international designation from the Kinder Management Academy. Kinder Brothers' PPM has been incorporated into many companies located in China, Taiwan, Hong Kong, Singapore, India, Japan, Malaysia, Indonesia, South Korea, Taiwan, Brazil, Canada, United States, Mexico, Argentina and others.